Are There Any Neat Additional Features – And Do You Need Them? So, Which One’s The Best Dart Scorer? Oh, what am I saying – of course, you are! 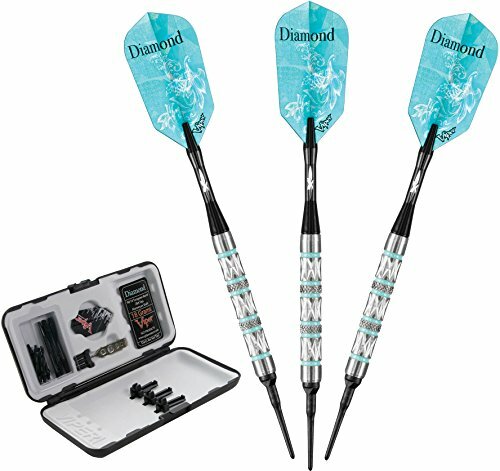 And luckily for you, I have some detailed dart scorer reviews in store for you – so, stay tuned! 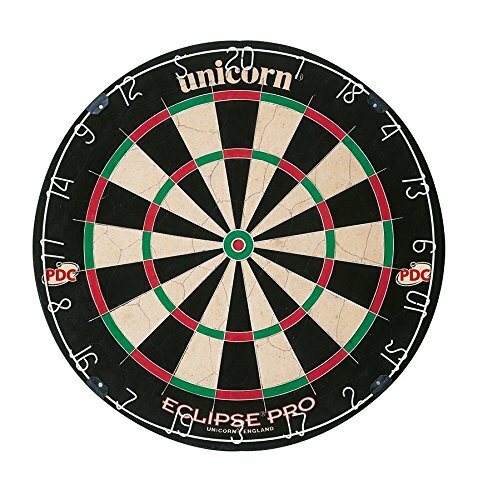 The first one up is a model by Viper – these guys know what it takes to make exceptional darting equipment! Anyhow, what first got my attention was the fact that it not only allows you to choose between 40 different games and several hundred game options (including custom handicaps, of course) but tracks results for up to eight players, as well. The unit is battery powered, and although you don’t have the option of using an AC adapter with this one, I don’t think battery life will be an issue – the scorer has both sleep mode and auto shut-off features. It’s way too small – the entire thing is probably the size of a large calculator! Can we all agree that simpler is sometimes better? 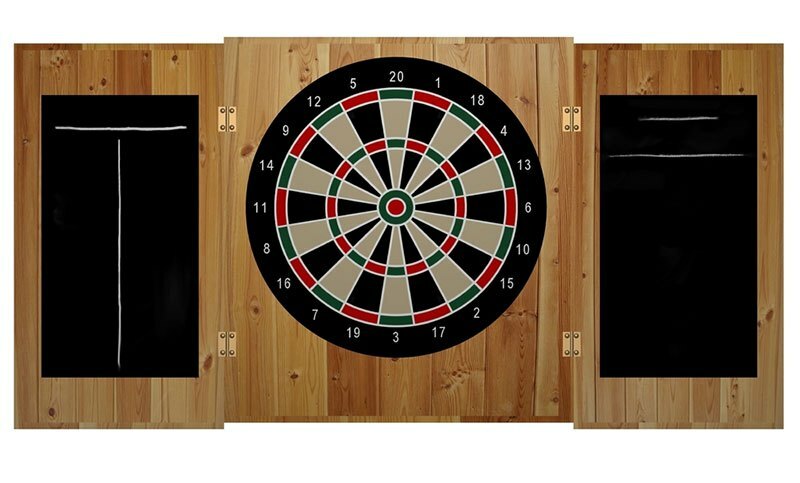 Every darts player – be it a beginner or an intermediate-level one – needs a good, old-fashioned dry-erase scoreboard – and the one I picked for you today is a budget-friendly model by Piero Lorenzo. From the smooth, white surface to the visible, necessary labeling, it’s clear that this scoreboard is all about simplicity. Oh, and it comes with a reusable magnetic sticker base, too, which not only makes the installation easy but allows you to move it around whenever you want, as well! It doesn’t have a marker tray. You could always buy one of those markers with a magnetic cap, but I still think a tray would’ve been a nice touch. 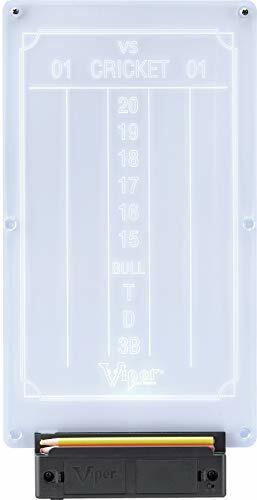 I admit – I was in love from the first moment I laid my eyes on the Viper Dry-Erase Scoreboard! 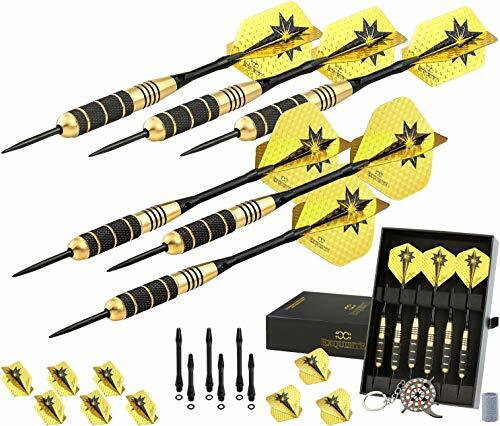 Much like the previously reviewed best dart scorer, the overall focus is on simplicity, but there’s something about its design that tipped the scale for me. 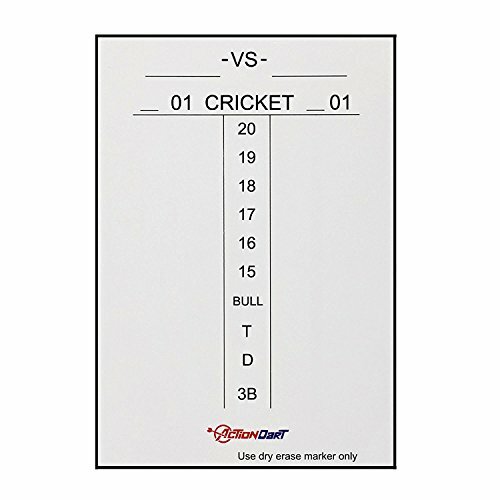 You can use it for both 01 dart games and cricket, and the smooth surface makes it compatible with any dry-erase marker of your choice. The dry-erase marker that comes with the scoreboard is absolute junk. Don’t even bother using it, as it could stain the scoreboard’s surface permanently! 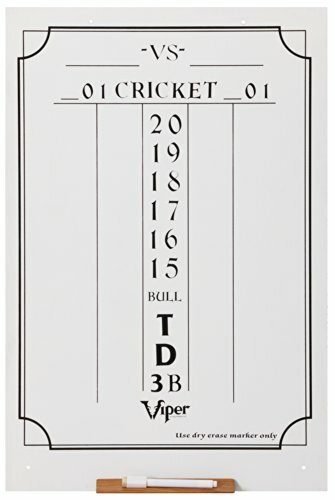 If, by any chance, you ever wondered what it would be like if a dry-erase scoreboard and an electric scorer had a kid together, the Viper Illumiscore might be the answer you were looking for – the perfect crossover between old-school and modern. 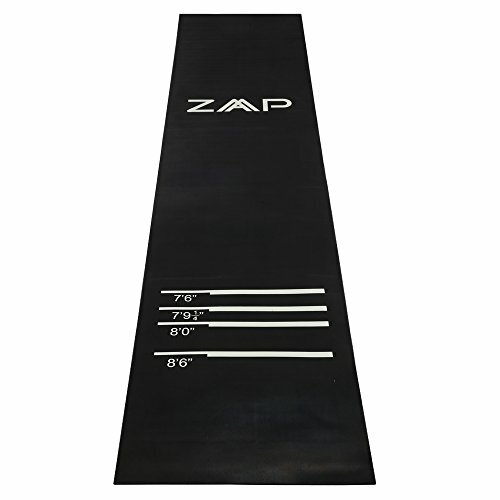 Power it up with batteries or an AC adapter – yes, both options are available – and use the specially designed grease pencils to note down your scores on the surface. It's like having the simplicity of a dry-erase scorer, minus the smudging, chalk dust and what not. Plus, it looks cool! Most importantly, clean-up is a breeze – all you need is a dry cloth! I did have a problem with visibility, though. Don’t get me wrong, the scores are "readable," but I was hoping to get more than that, you know? I’m talking choosing between 24 different game types, tracking and automatically calculating scores for up to eight players at a time, showing the results on four separate LEDs, handicapping, ranking players – and more! I almost forgot to mention that it talks, too – well, at least the voice prompts for players make you feel like it does. Admittedly, it does cost a bit more than the other models on this round-up. That said, if money isn’t an issue for you, and you want something that will completely transform your game room, and give it that professional feel, then the Arachnid could be the perfect choice for you! 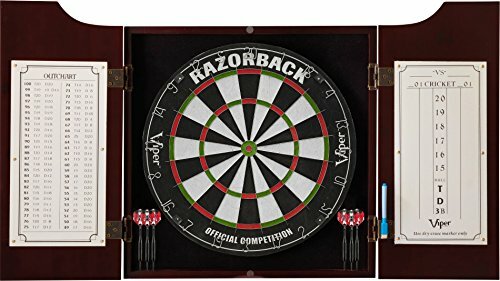 How are you supposed to pick the best dart scorer with so many options available? Keep on reading and find out! 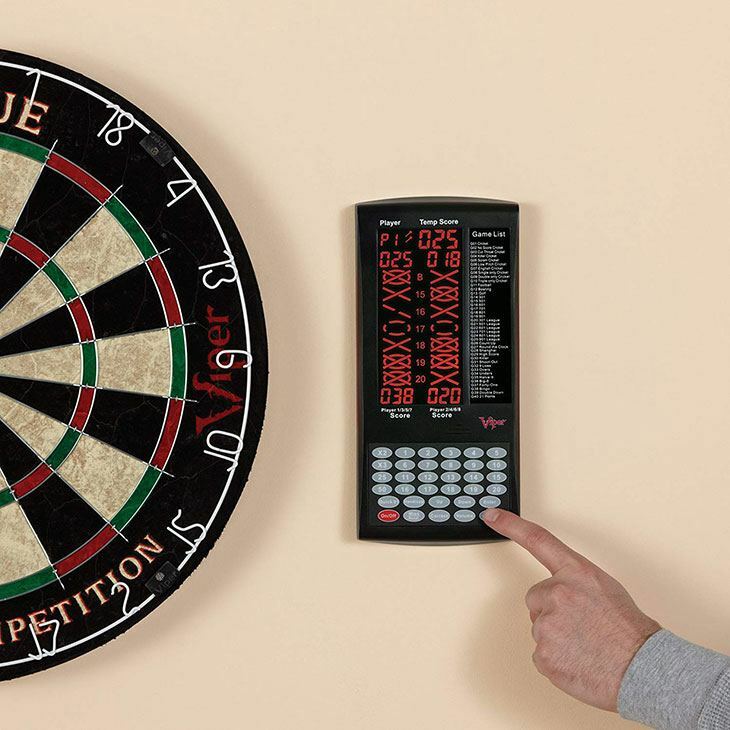 If you’re thinking of upping the stakes and going pro, at least do it right and get yourself one of these digital dart scorers! 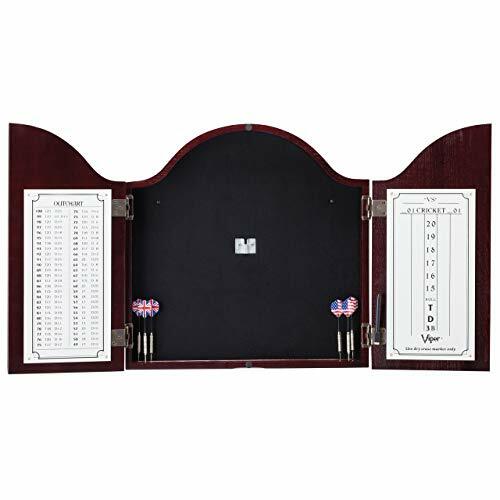 They’re capable of keeping scores of several different players – often eight or more – all at the same time. There’s no need for markers, chalk, and everything else that comes with having a dry-erase scoreboard. 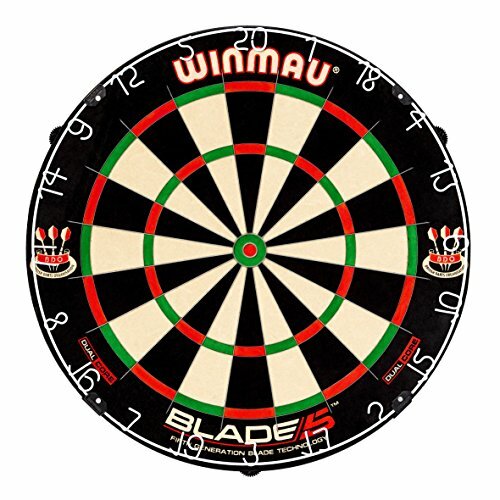 Plus, "clean-up" is a breeze – you merely turn off the dart scorer, and that’s pretty much it! They do all the math for you – and accurately, too! 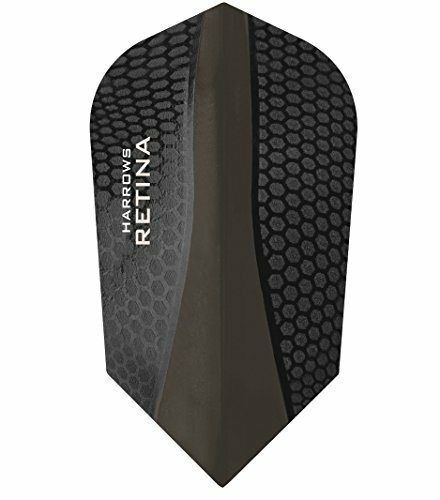 When it comes to the best dart scorers, they’re the most budget-friendly option. More often than not, they offer more versatility to players. Installation is pretty straightforward, as well. 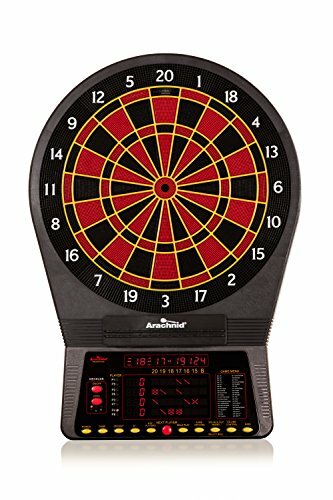 So, if you're a beginner or an intermediate-level player, and you don't mind doing the calculations yourself, dry-erase dart scoreboards might be a perfect choice for you! Can you remember the last time you left the house without your smartphone? Yeah, I thought so – and if it makes you feel any better, I can’t, either. You can use that to your advantage – download a dart scoreboard app on your phone. 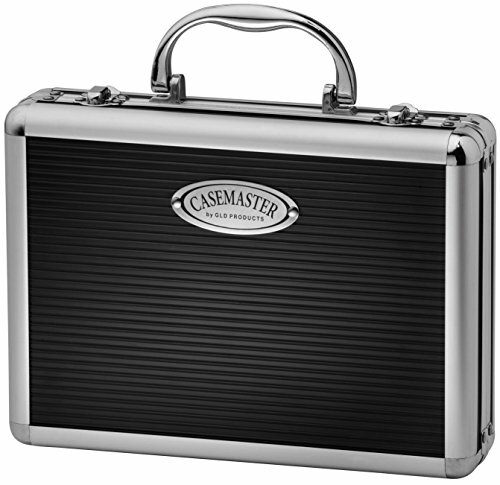 It’s one of the most portable, convenient – and accurate – solutions out there! While you’ll probably be able to download a decent darts scoreboard app for free, the truth is, the best ones are never free. Go on, search for the best darts scorer app in your app store, and see how many results you get. That’s right – a ton. So, what are the chances that everyone you play with has the same app installed on their phone? Plus, there’s the whole "Android vs. iPhone" thing. Chances are you won’t find the same, let alone compatible apps for two different mobile operating systems! 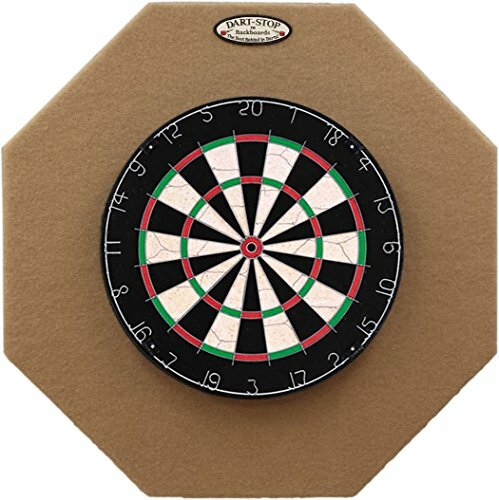 You’ve seen enough in my dart scorer reviews to know the importance of checking the scoreboard’s dimensions before you place the order. It’s one of those "do as I say, not as I do" moments. All jokes aside, though, if it ends up being too small, visibility could become a problem – and that’s something you should avoid at all costs. Promise me you won’t let the flashy advertising trick you into buying a model you don’t need, okay? Number Of Players – Don’t settle for less than eight, especially if you tend to play with a large group of friends! 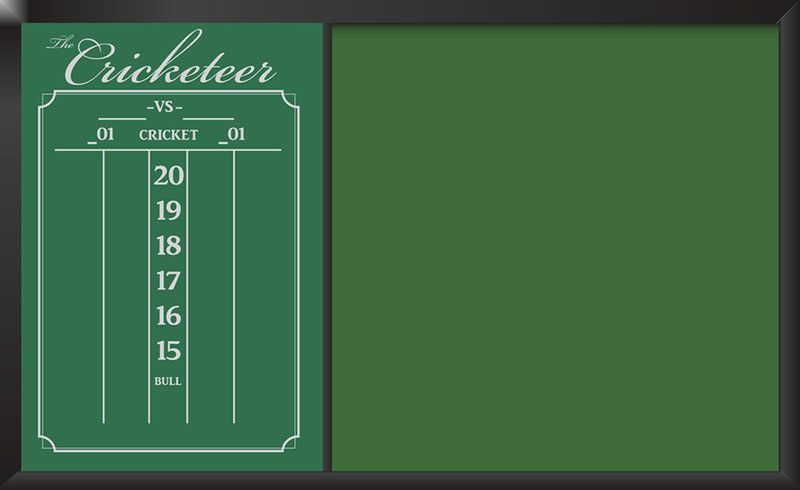 Backlit Screen With Visible Scores – If you’re already going to spend more on the best electronic dart scoreboard, at least make sure you can see what’s going on throughout the game, okay? Various Game Types And Settings – What good is a digital scoreboard if it doesn’t leave any room for customizations? Available Power Sources – Battery or AC-powered? Why not both? Some models allow you to alternate between the two whenever the need arises! 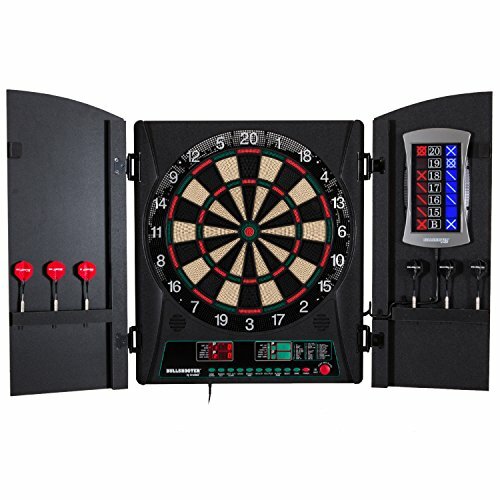 If you’re not that serious about playing darts, and it’s more of a fun way to spend the evening with a few buddies, there no point in paying the big bucks on the fanciest, most advanced scoreboard out there – a "dry erase" or a budget-friendly digital one would do just fine. You – and your budget – can thank me later. 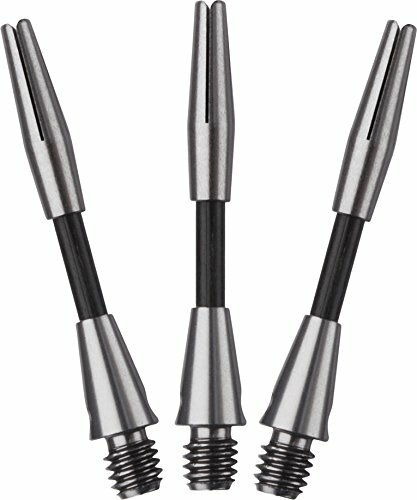 Even with its shortcomings regarding size, the Viper ProScore Digital Dart Scorer still managed to perform flawlessly – and without any visibility issues, too. Most importantly, it has player’s needs in mind and gives you plenty of room for customizations – from different game types to hundreds of settings; it’s all there! Before you go about your day, don't forget to drop a comment below and let me know what you think!